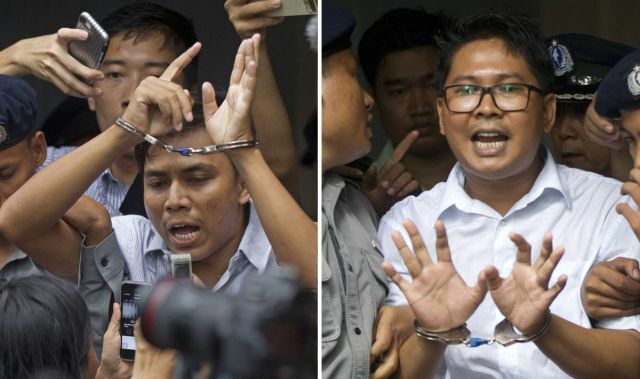 Yangon : Two Reuters journalists sentenced to seven years in prison for violating Myanmar’s Official Secrets Act while investigating the killing of Rohingya in the country lodged an appeal on Monday. Than Zaw Aung, a defence lawyer representing the two Myanmar journalists Wa Lone, 32, and Kyaw Soe Oo, 28, told Efe news that he filed the appeal at the Yangon’s High Court. According to the lawyer, the journalists have a chance of being released by the court, although he did not rule out going to the Supreme Court if the verdict issued on September 3 is maintained. Wa Lone and Kyaw Soe Oo were arrested on the night of December 12, 2017, in possession of confidential documents which, according to them, had just been handed over by two police officers whom they had met. 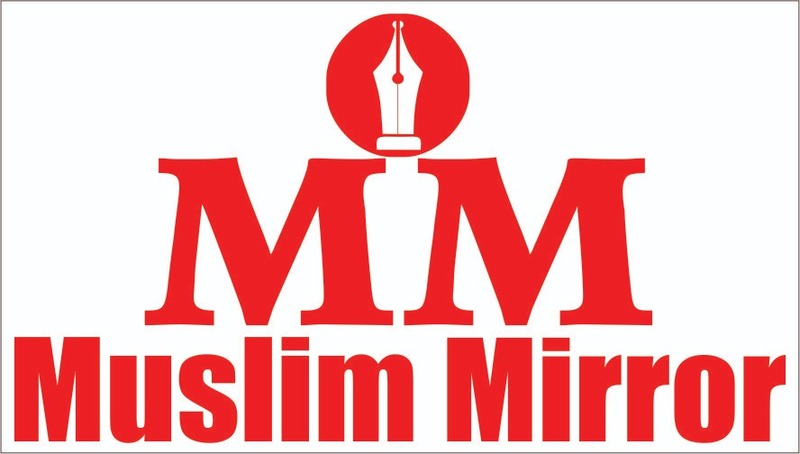 The reporters were investigating a massacre of the Rohingya minority in the village of Inn Dinn in Rakhine state. Authorities accused them both, under the colonial-era Official Secrets Act, of having obtained secret documents about the military operation in Rakhine, which the Burmese army had launched following the series of attacks by an insurgent Rohingya group against border posts on August 25, 2017. Around 725,000 Rohingya fled to Bangladesh following the violent military offensive in which UN investigators found elements of genocide, crimes against humanity and war crimes.